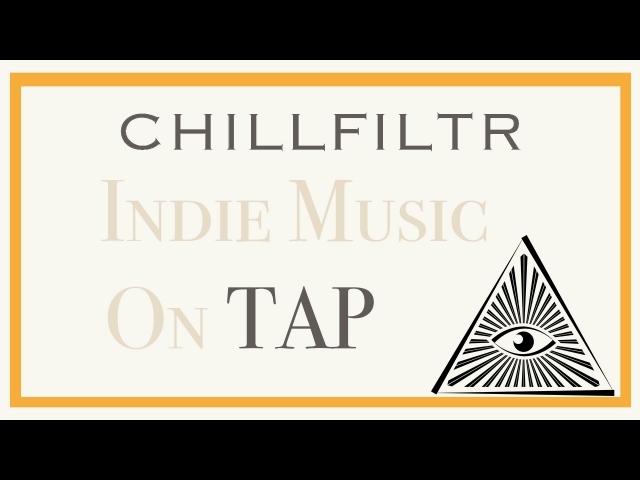 Founded by a career songwriter and producer with a degree in Creative Writing, CHILLFILTR: TAP brings the best new artists and their fans together through the power of community, truth-telling, and fantastic song reviews. NEW LISTENERS: Please fill out the survey at survey.libsyn.com/chillfiltr so that we can figure out who our audience is. As always, you can visit us at podcast.chillfiltr.com to join the conversation. And finally, regarding music clearances, and monetization: there will 2 main avenues for monetization for CHILLFILTR: TAP in the future. One will be striking direct deals with advertisers, but I will need a decent listener-base first, which is currently non-existent. And the second will be a subscriber-based yearly or monthly donation, which is secondary to the podcast, because it will be focused on interactions that cover both existing and prototypical themes for content. 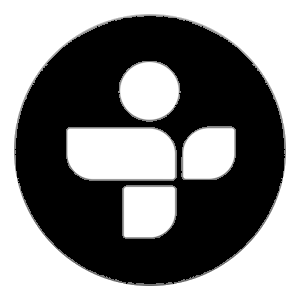 Let's bring some of this great new music that comes through my office every day to the masses - and podcasts are the FM radio of our day: the last bastion of any sort of preferential democracy.